Samantha Vivier arrested after dumping her newborn baby at an Amazon distribution in Phoenix, Arizona. Baby unable to be saved. 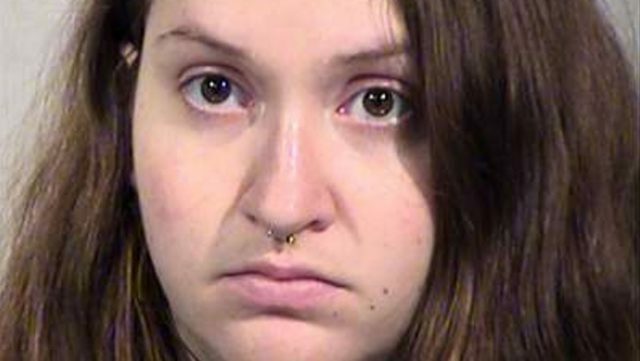 A 22 year old woman has been arrested after dumping her newborn baby girl inside a bathroom trashcan at an Amazon distribution in Phoenix, Arizona. Notice of the ‘incident’ came after the dead baby was found shortly after. 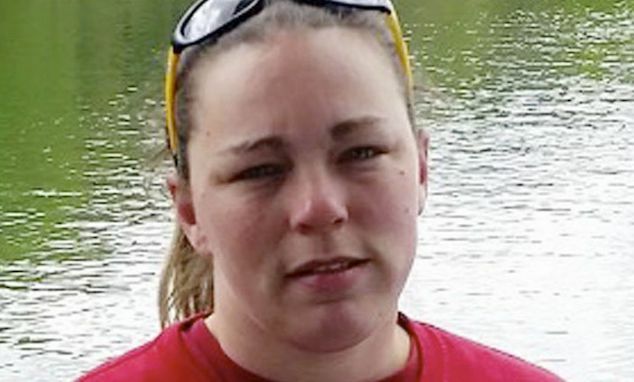 Samantha Vivier a worker at the facility was booked with unlawful disposal of human remains following the discovery of her baby’s body on January 16, police said. 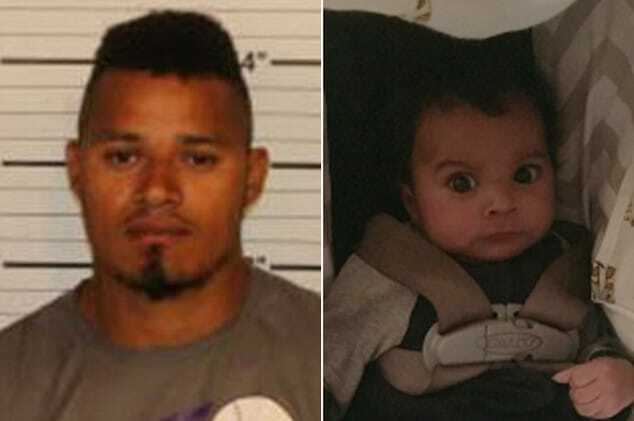 Police said they don’t believe anyone else was involved in the baby’s death. Court documents obtained by AZ Central revealed Vivier telling cops she didn’t know she was pregnant and having ‘panicked’ after giving birth. When she gave birth around 11:30 a.m., on her lunch break, she said the baby wasn’t breathing or moving and she told cops she was ‘confident’ it was stillborn. 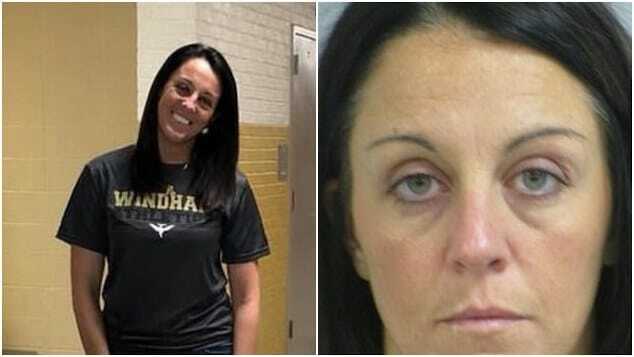 She stayed in the stall for an ‘extended period of time’ before another employee gave her paper towels and a plastic bag to clean up blood on the floor. 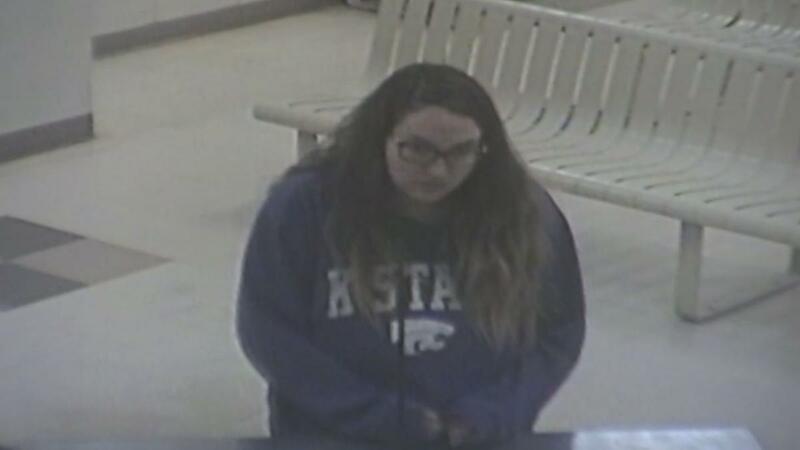 Vivier said she put the baby in the trash so that it wouldn’t be found and ‘to hide the birth from the father of the baby.’ She then called a friend who gave her a ride home. At about 8 p.m., a janitor changing a trash bag noticed it was ‘heavier than usual’ and peeked inside to find an infant’s head. The baby was ‘unresponsive’ and ‘cold to the touch,’ according to court records. Arizona safe haven law allows mothers to anonymously leave unharmed newborns at designated locations. Under Arizona law, mothers can anonymously leave unharmed newborns at designated ‘safe haven’ locations. It wasn’t immediately clear when Vivier was arrested if she had a lawyer who could speak on her behalf and why the 22 year old woman declined to safely hand off her newborn child.